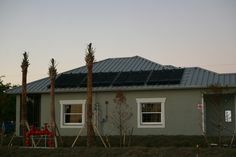 The 11kW ground rack solar electric project in Alva, FL is moving along well. Here are a couple pictures of the progress. 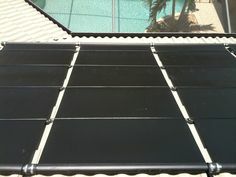 The Canadian Solar CS6P-230P black frame modules are really nice looking. There is just one or two more days of work left to get the system interconnected to the existing electrical service at the property. See my previous post on this project here. 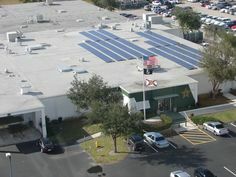 How does a Solar Pool Heat Controller Work?